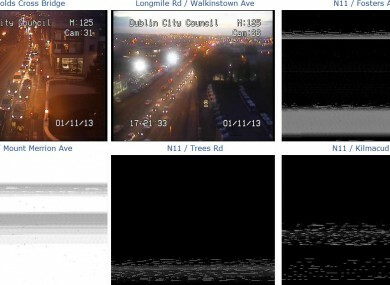 The N11 traffic cameras, which have been hit by the outage. POWER HAS BEEN restored to 10,000 customers in south Dublin after power was lost along the N11. The ESB has confirmed that a fault with a high-voltage transformer affected two substations in the area, leaving street lights and traffic signals affected. An ESB spokesperson said “We are aware of a fault that has affected the substations and Mount Merrion and Belfield. “Customers in the Belfield, Donnybrook, Carrickmines and Mount Merrion areas have been affected. The company said that power was restored at 6.05pm. Gardaí told motorists to expect delays. Email “Power restored on N11, but traffic still heavy”. Feedback on “Power restored on N11, but traffic still heavy”.